Sling TV continues to add new channels and prove why it’s one of the best values on the streaming market. The latest new channel to come to Sling TV is Hopster, a new standalone channel offering pre-school age programming designed to help children build their literacy and math skills. Hopster is completely ad-free and includes hundreds of on-demand titles in addition to its linear live content. 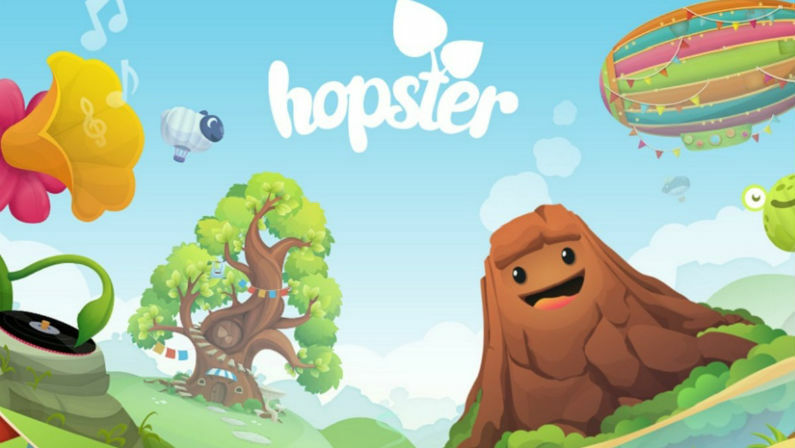 If you struggle to find enriching kid-friendly content without the constant bombardment of toy commercials, Hopster could be just what you’re looking for. Hopster features many of the fun programs kids love best including Bob the Builder, Sesame Street (they’re also educational, but don’t tell them that). The channel boasts a wide selection of programming to ensure kids don’t get bored and have plenty of ways to enhance and encourage their creativity and learning. If you curious as to what Hopster has to offer, Sling TV is offering a sneak peak of some of the channel’s most popular programs through “Sling Central” found at the end of your channel guide. Hopster costs just $5 a month and does not require a base subscription to Sling TV; the channel is standalone and can be purchased à la carte. Current Sling TV customers can subscribe within the Sling TV app on Roku, Amazon, and Android devices, or by visiting sling.com/account. Former customers, meanwhile, can subscribe to Hopster through the Sling TV app on Roku devices without renewing their base subscription. 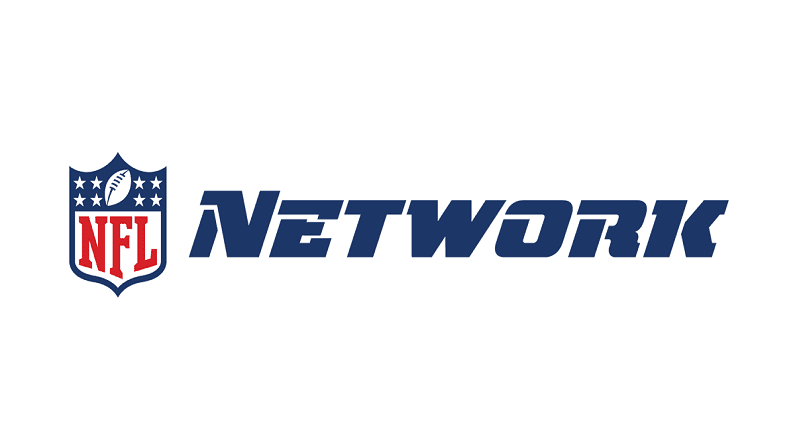 Sling TV is the first over-the-top streaming service to offer the channel. For only $5 a month, Hopster costs less than most restaurant kids meals. If you’ve been searching for educational programming that your kids will love, head over to Sling TV and give Hopster a shot. Sling TV also offers additional kids programming through the $5/month “Kids Extra” add-on package available to both Sling Orange and Sling Blue customers.